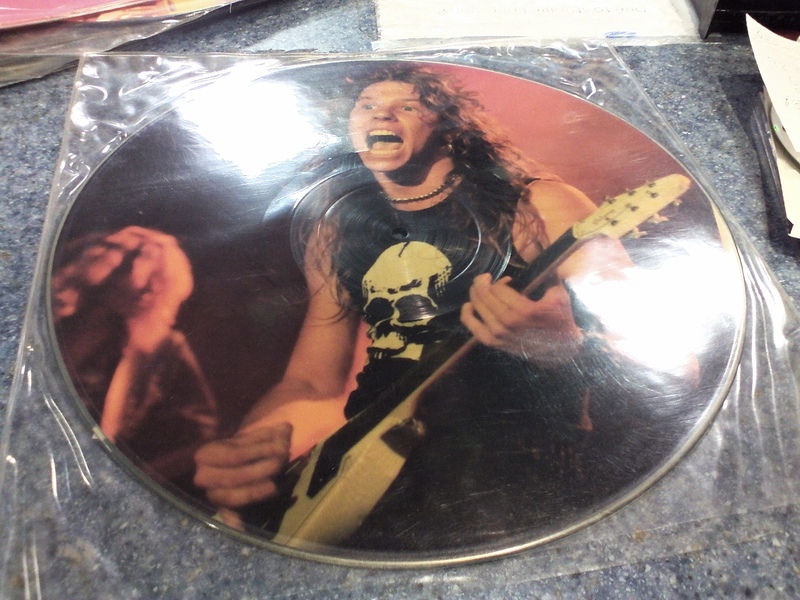 METALLICA PICTURE DISK. CAN BE DISPLAYED OR PLAYED. 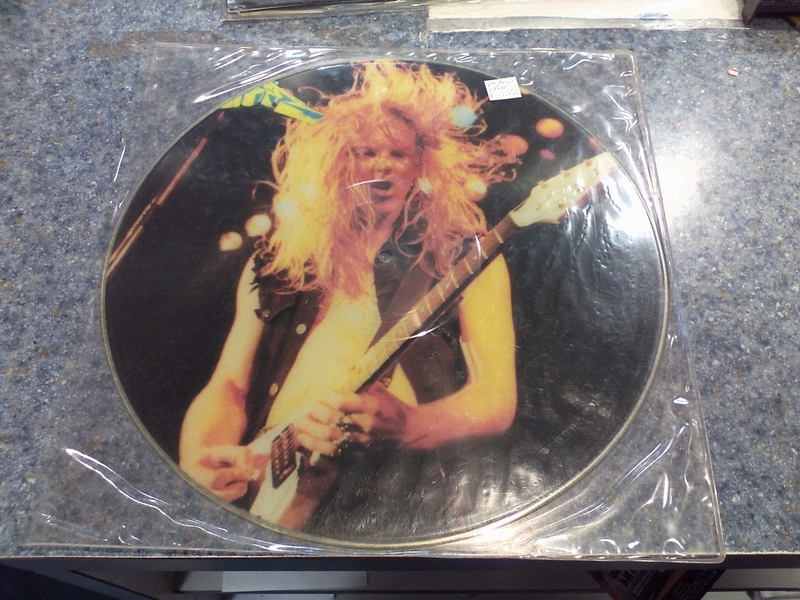 MAKES A GREAT ADDITION TO ANY HEAVY METAL COLLECTION! DISK CONTAINS MUSIC, NOT INTERVIEWS! 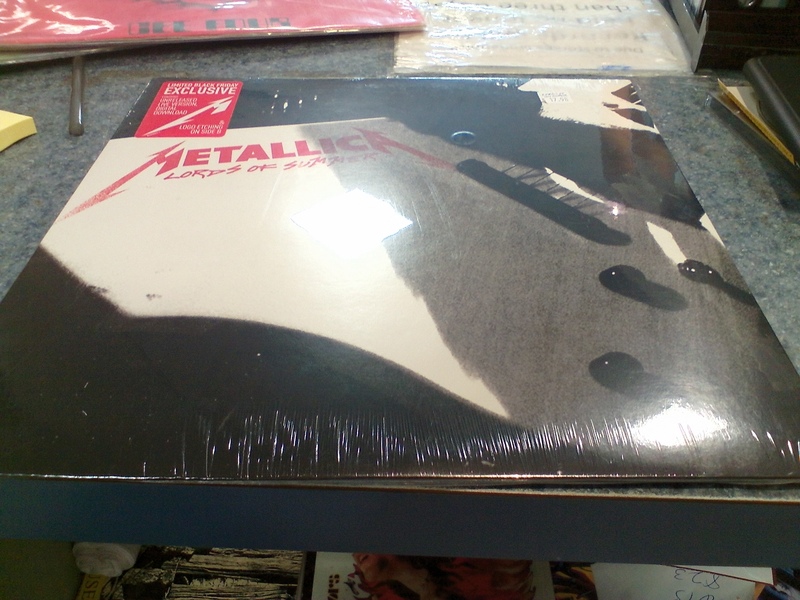 Be the first to review “METALLICA PICTURE DISK – LIKE NEW CONDITION” Click here to cancel reply.